After successfully launching its 4G services commercially, Reliance Jio is now looking to launch the JioFiber. 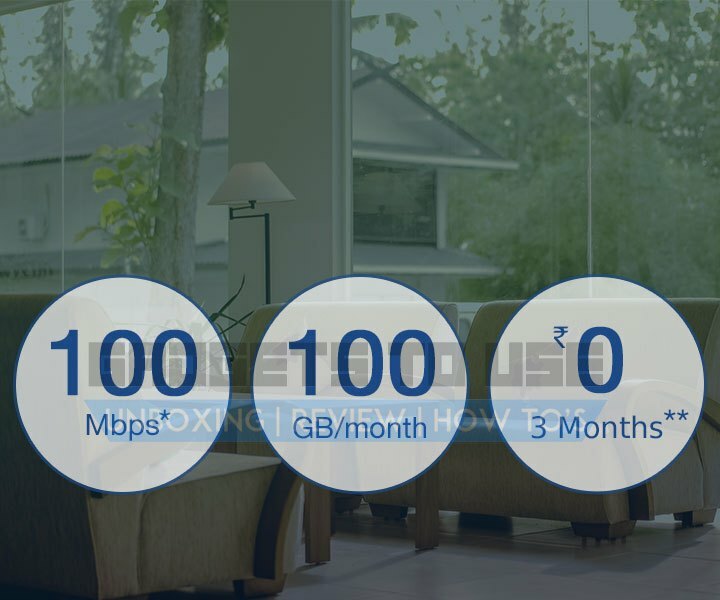 JioFiber is a Fiber To The Home broadband service. Reliance Jio is already testing its broadband in some cities with limited users. Now, the company is gearing up to launch the JioFiber Preview. This will be similar to the Jio 4G preview where users were allowed to use 4G Data for free for a limited period of time. The only difference between the two preview offers is that while the 4G preview offer was free, the users who wish to get the JioFiber Preview will have to pay a refundable security deposit of Rs. 4,500. This is mentioned on Reliance Jio’s website. Under the JioFiber Preview, users will get 100 Mbps speeds with an FUP of 100 GB per month. Users will get this for 3 months for free. 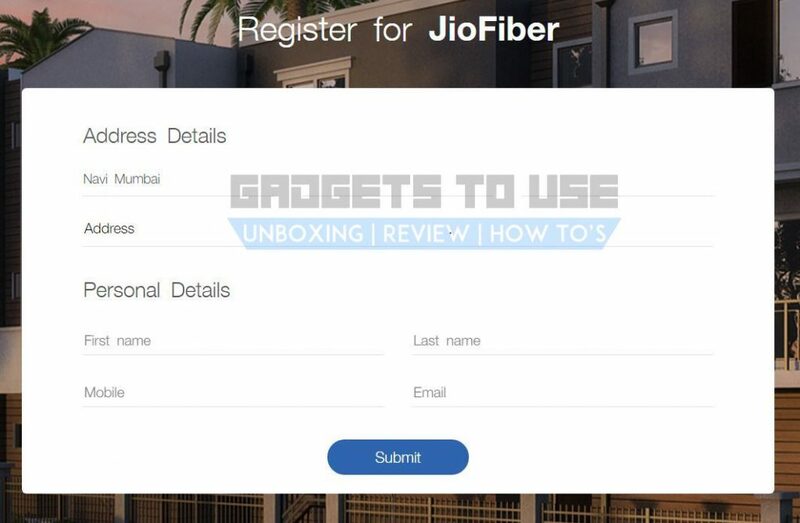 Users who wish to get the JioFiber Preview will have to pay a refundable security deposit of Rs. 4,500. This may be a security deposit for the Modem. While Jio Fiber will offer speeds up to 1 Gbps, the Preview is currently limited to the 100 Mbps plan. As per the company’s website, Jio will begin the Preview in Navi Mumbai. Currently, there is no option for other areas. The Jio website also showcases the Router that will be used by Reliance Jio. Just beside this image, the company has also listed the features that make JioFiber unique. The Modem is sleek and looks very good. Coming to the features, the company advertises that JioFiber will come with high speed internet and users will be able to stream 4K content. This will depend on the FUP that the company provides. Streaming 4K content will require a lot of data and a FUP of 100 GB is not sufficient. Next, the company says that multiple devices can be connected and you can also manage your account. This is evident from an image on the website that shows an app like My Jio. In this app, you will be able to check your remaining data, your current plan and the devices connected. From this image we can also know that the current 100 Mbps plan has been named as TEST – Silver Plan. We hope that Reliance Jio will come with better plans such as plans without FUP, allowing users to enjoy high speed data without any limits.